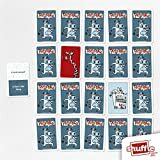 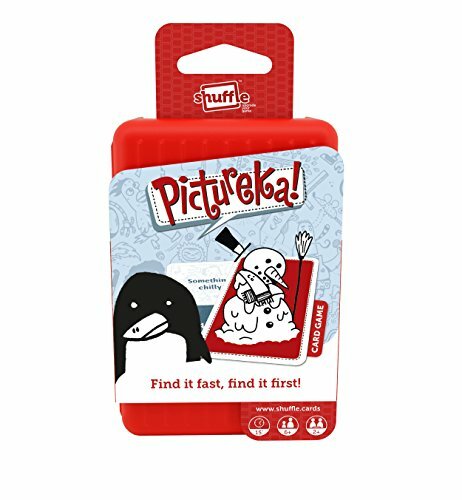 the crazy "find it fast, find it" card game. 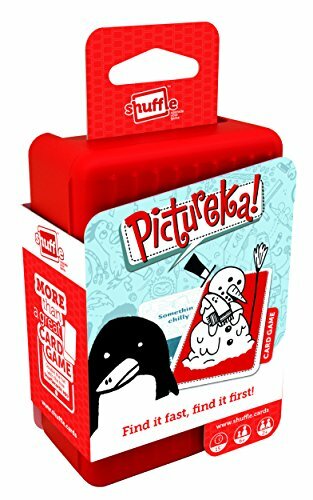 Play cards that match the target word or phrase. 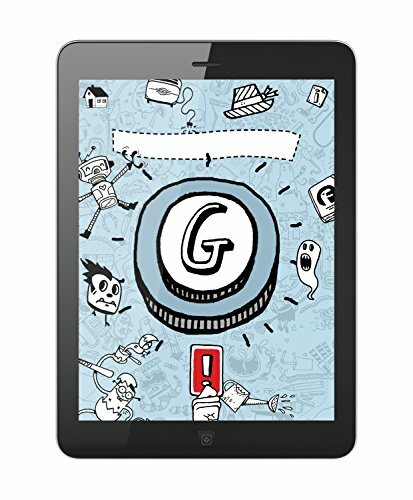 "Find something smelly". 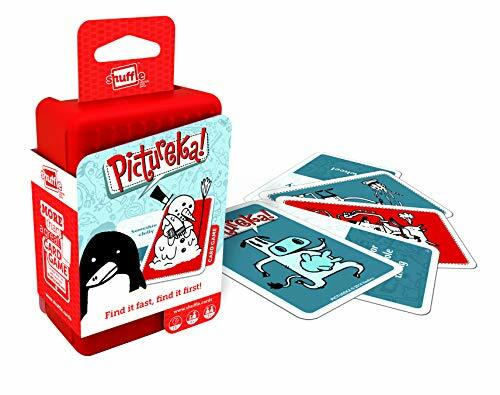 Pictureka is perfect for all the family. 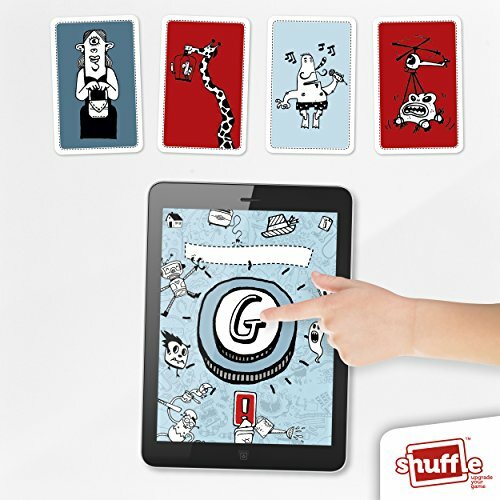 Get the free Shuffle app to double the fun; a whole new game! Listen to the crazy sounds to find the picture!